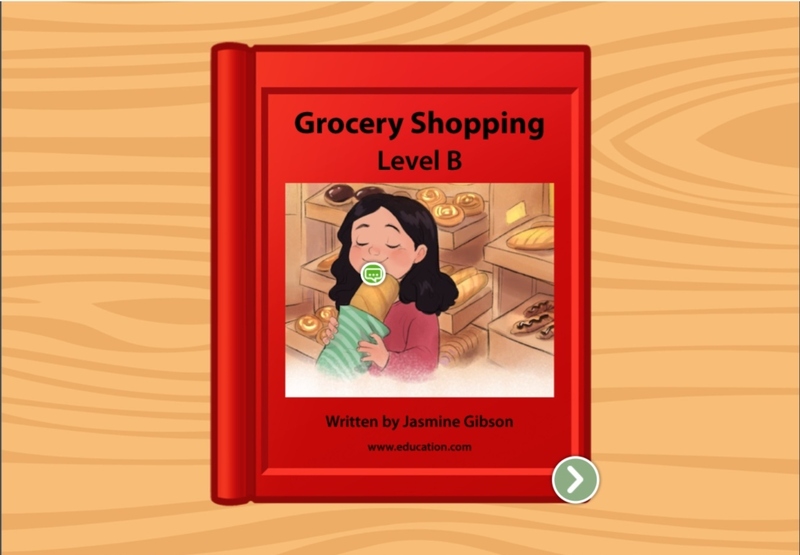 In this story, your early reader can read along with the highlighted words to learn new vocabulary, and use tools to find information. 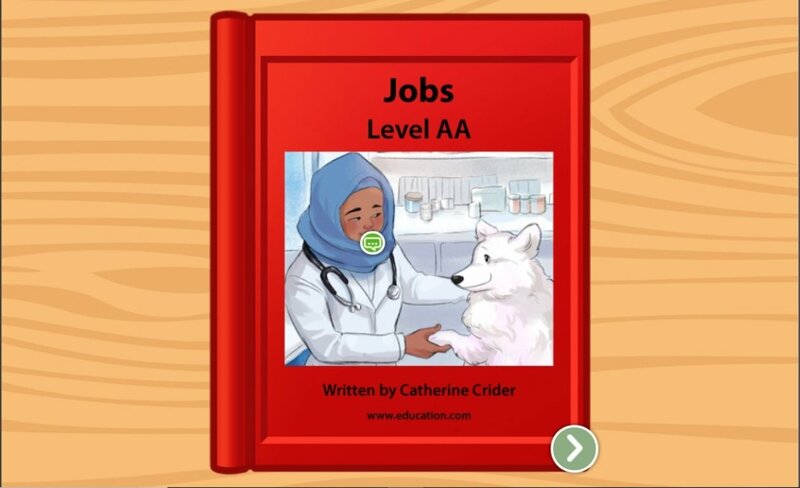 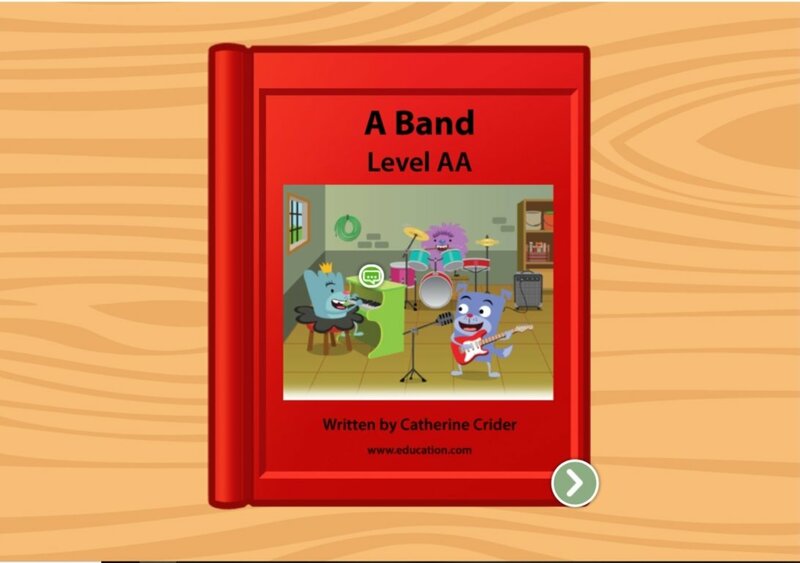 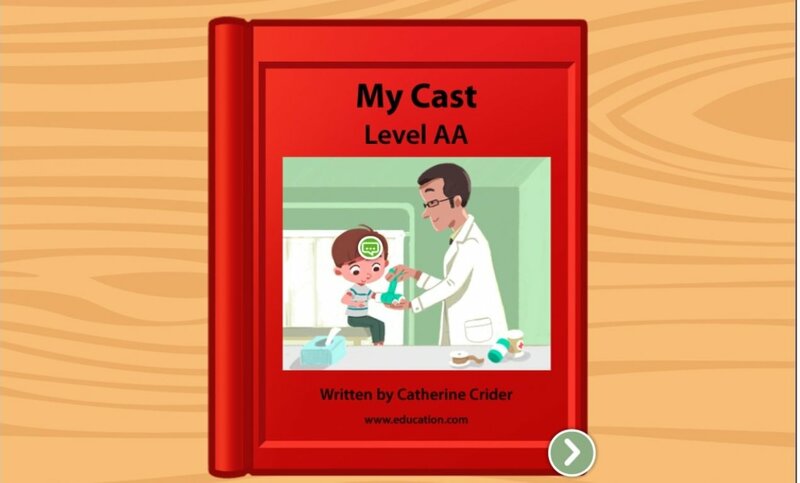 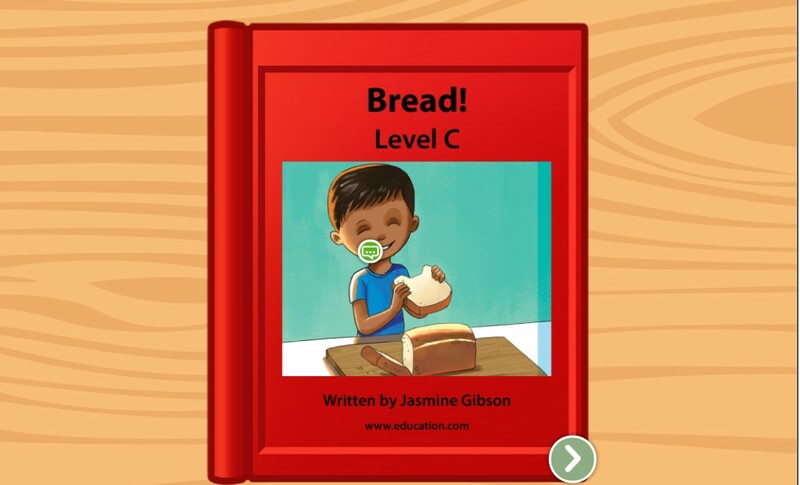 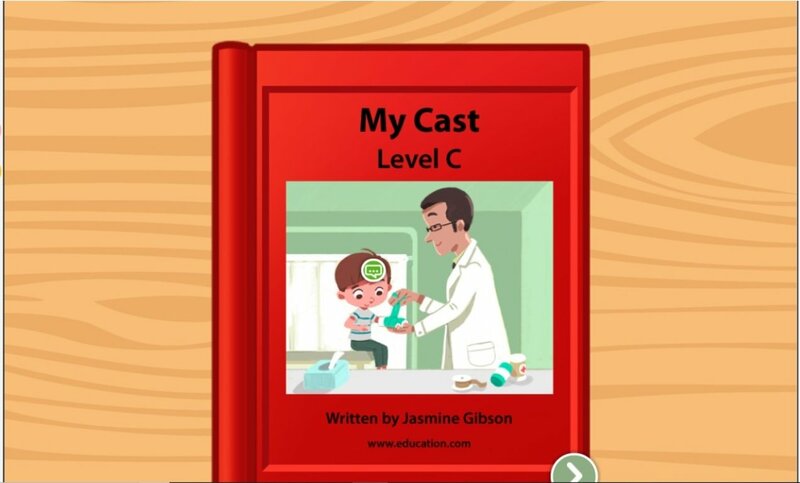 Your child will learn reading essentials and the people in their neighbourhood with this levelled book about common jobs in their community. 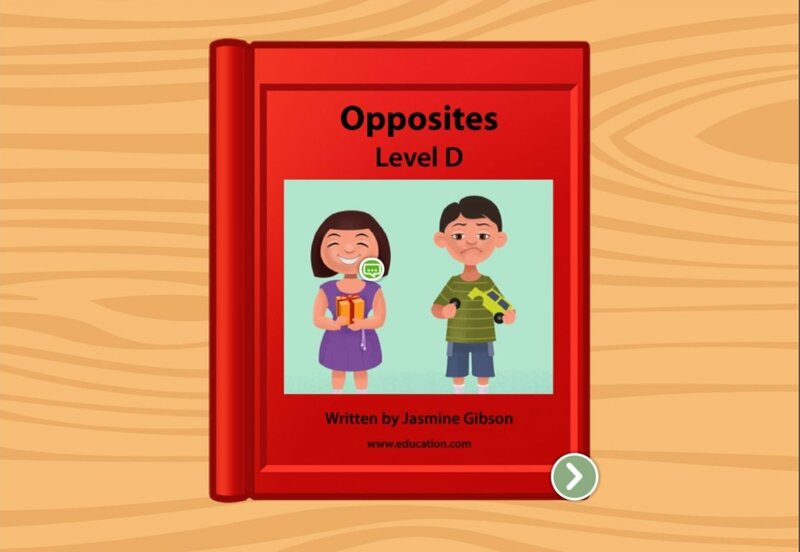 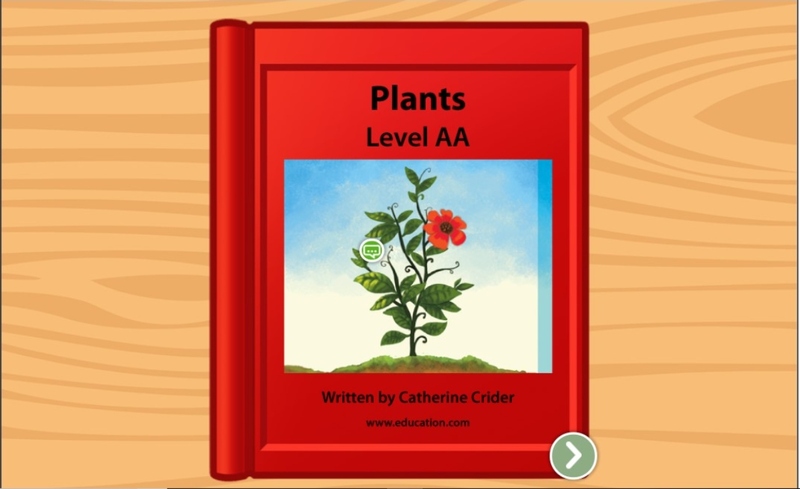 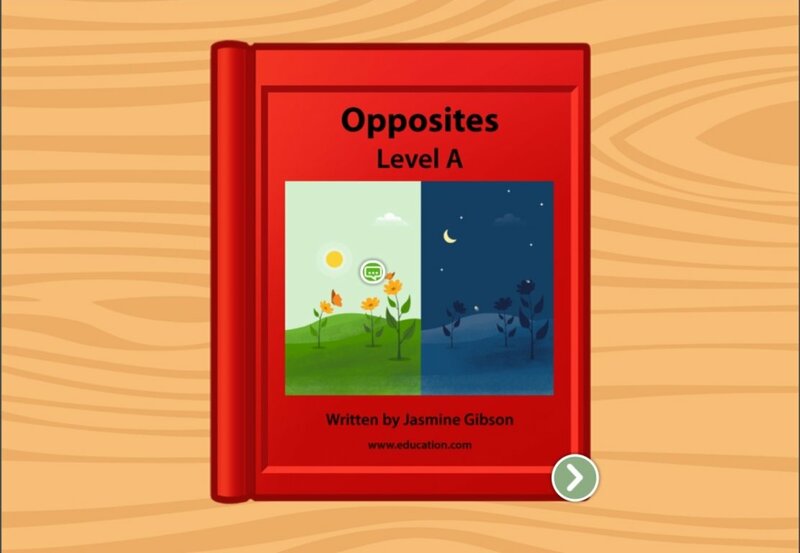 Learn all about the upside-down world of opposites in this levelled book created by professional educators for reading success. 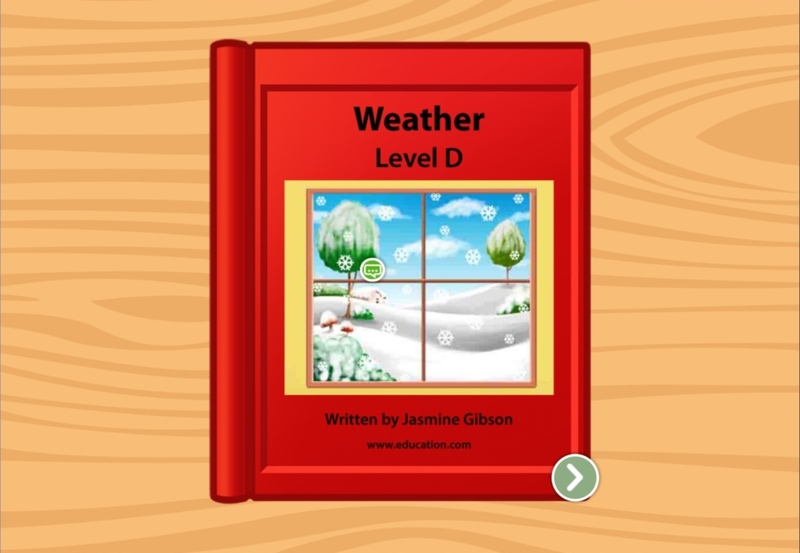 Weather is often one of the first things kids learn about. 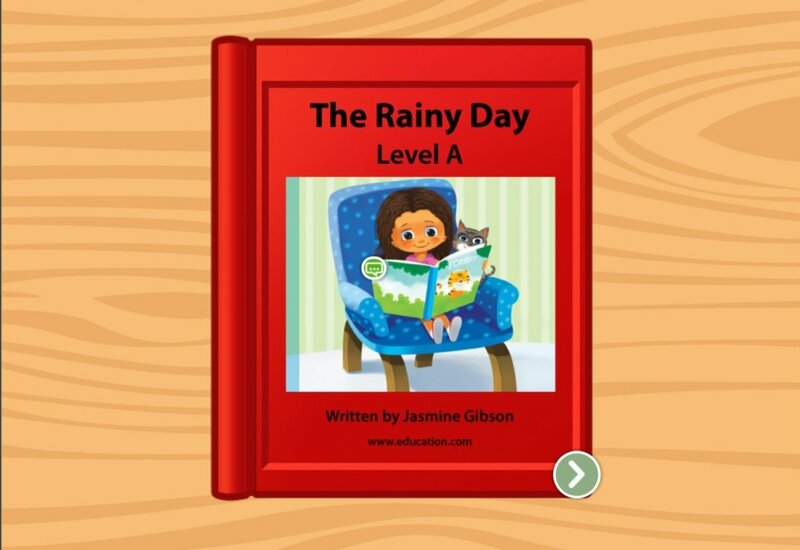 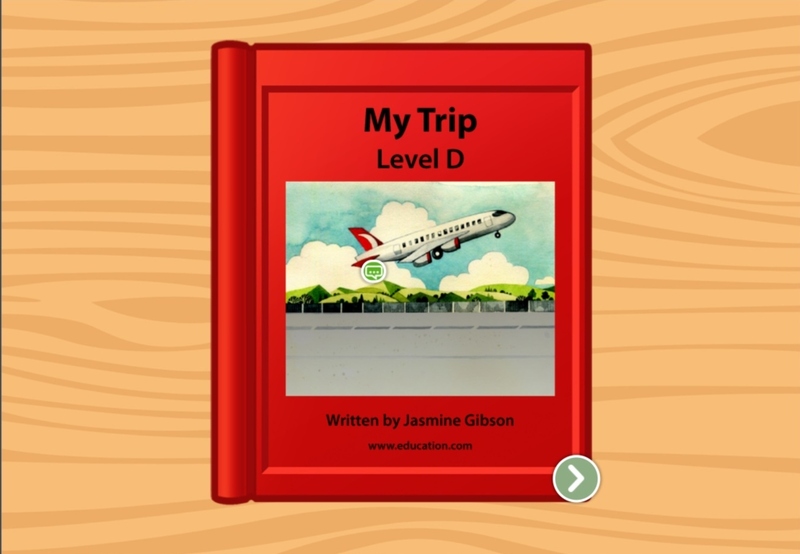 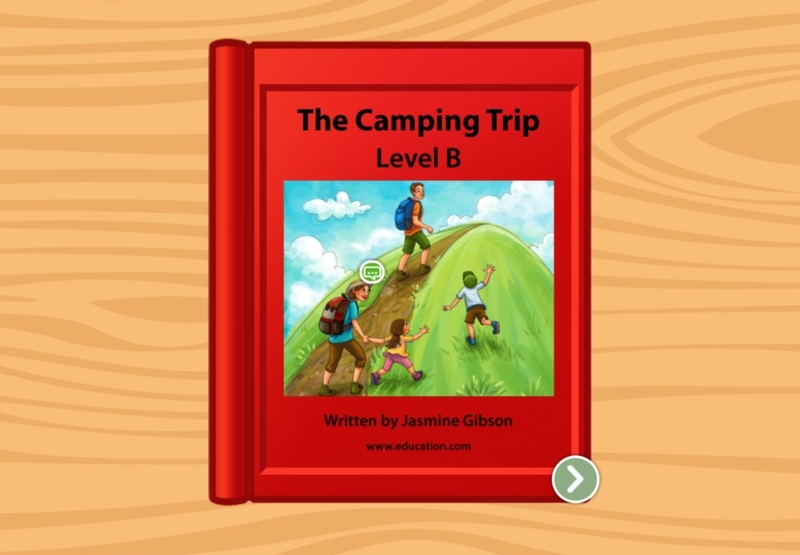 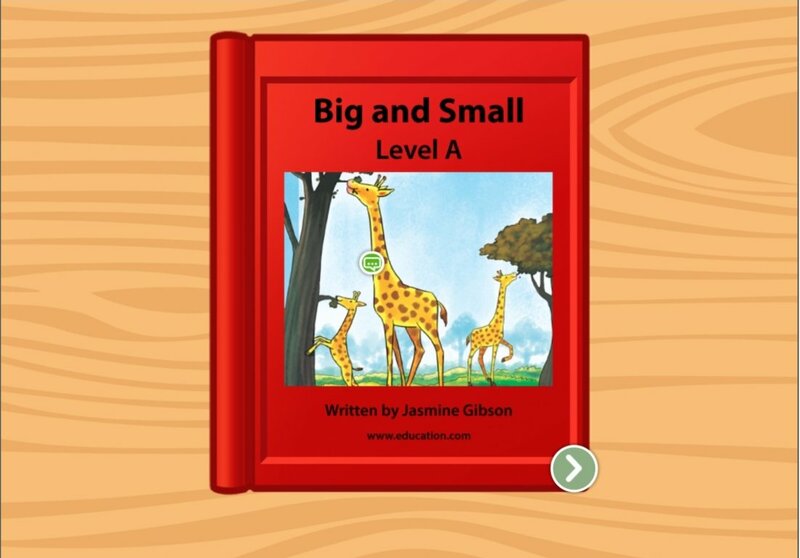 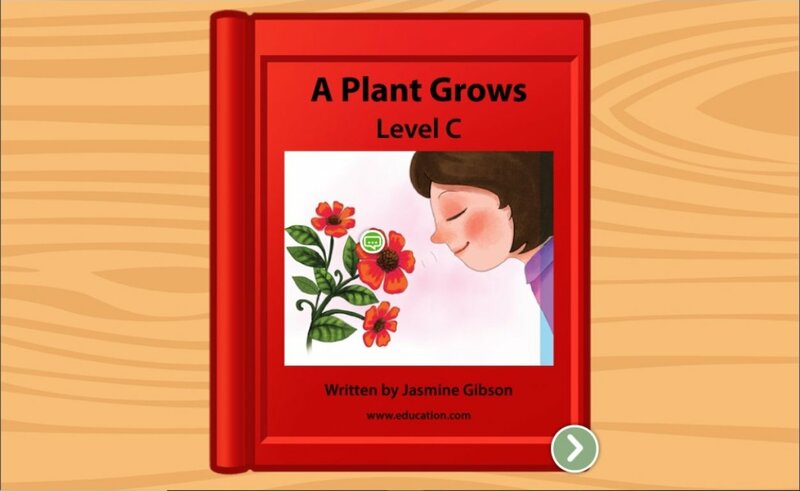 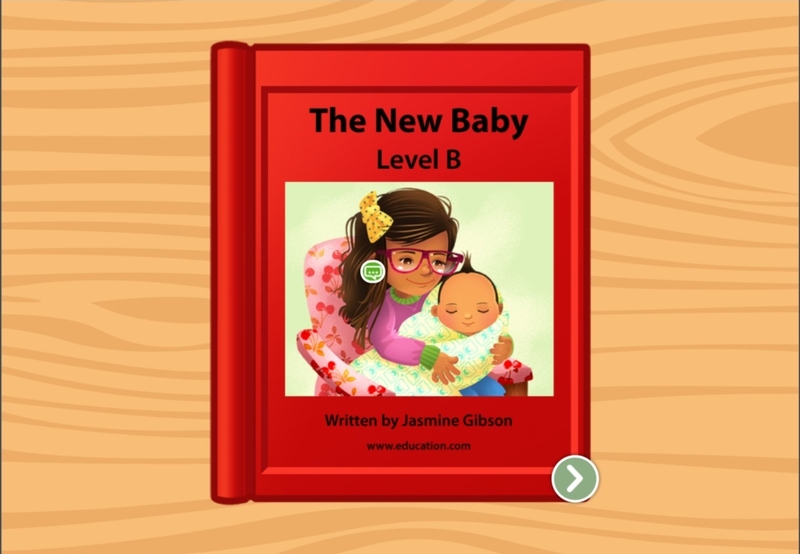 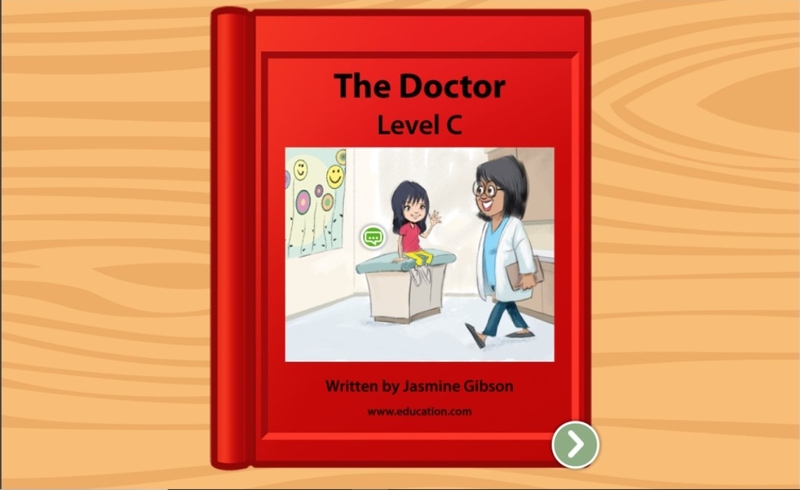 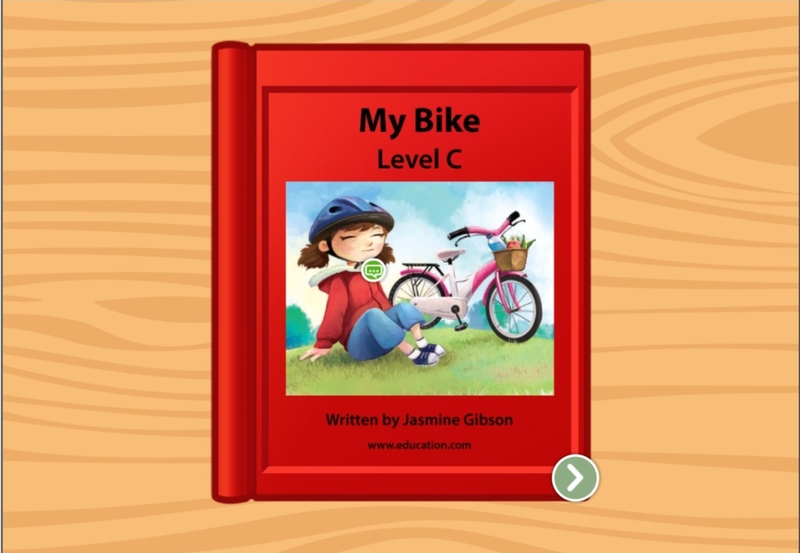 Help them get a handle on common types of weather with this levelled book.